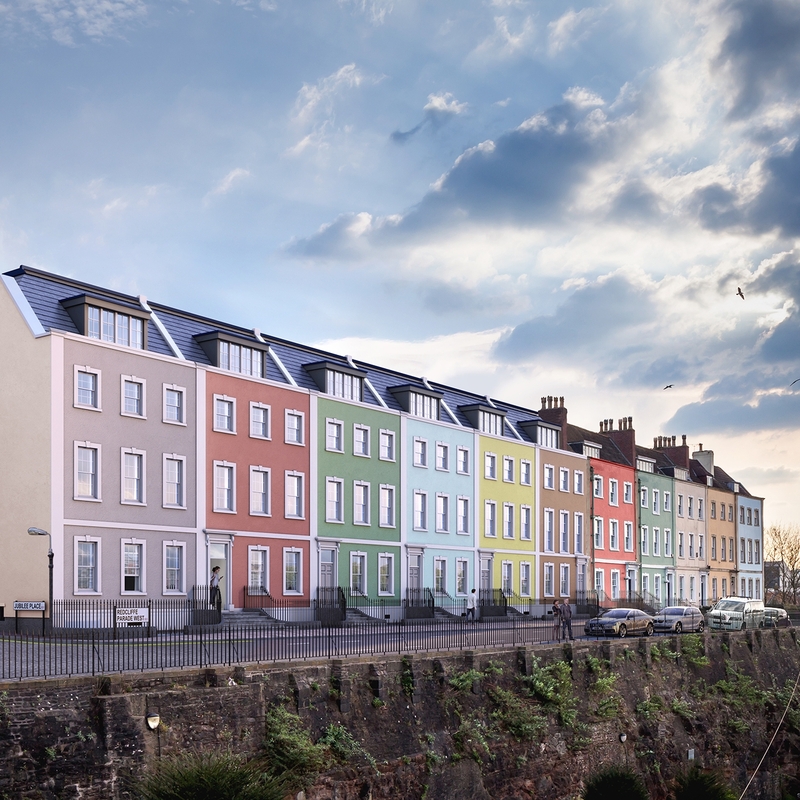 Last year we created marketing CGIs for Change Living's, now award-winning scheme, Redcliffe Parade. At the 2018 Michelmores Property Awards, It took home 'Residential Development Of The Year', in the 35 units and under category. Season’s Greetings from Preconstruct and our sneaky Christmas elf Albert! This year we strayed from our usual tradition of creating a celebratory Christmas animation and instead created 'Finding Albert', a unique online VR game. 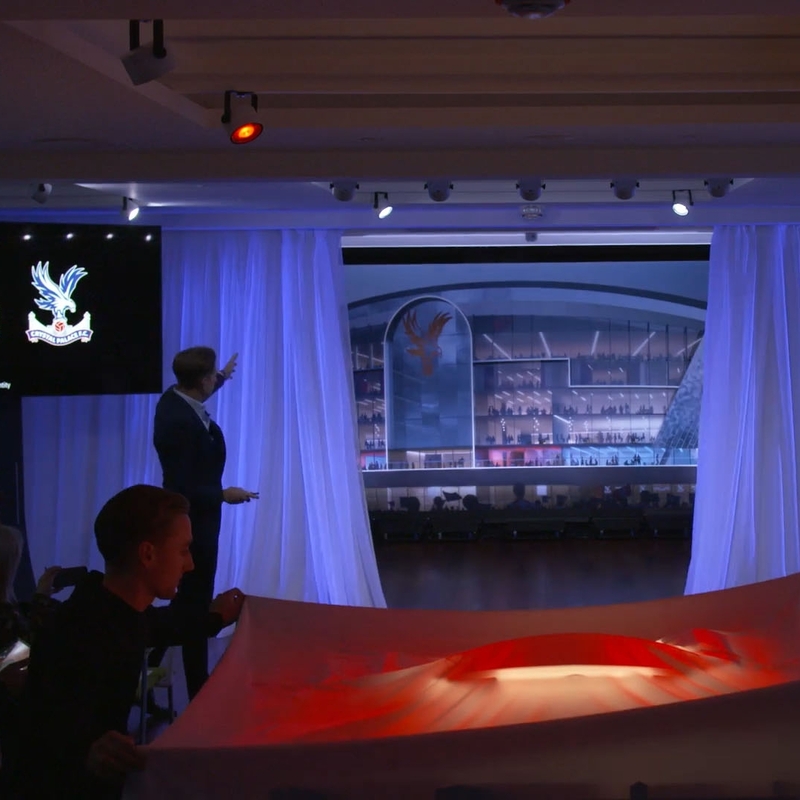 On Monday in front of a crowd of journalists at Selhurst Park, Crystal Palace chairman Steve Parish revealed the club’s plans for a brand new Main Stand and improvements to other areas of the stadium. 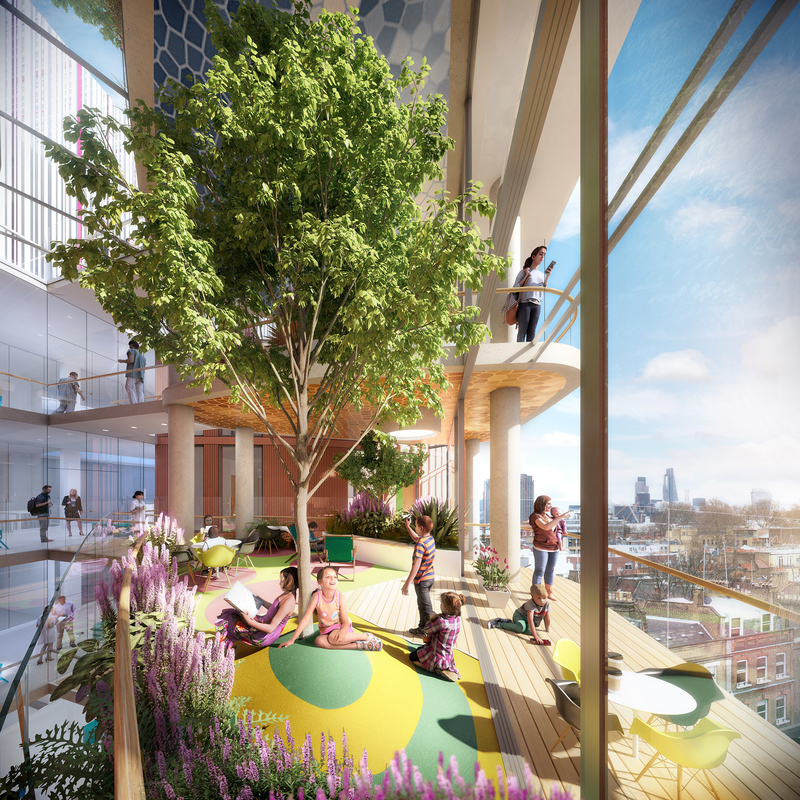 Earlier in the year, we collaborated with BDP and John Sisk & Son on their competition entry for the Phase 4 redevelopment of Great Ormond Street Hospital (aka GOSH). And guess what? — they won! This month saw the opening of new exclusive member’s club 'One Twenty' at Wembley Stadium. Earlier in the year we collaborated with architects KSS and produced a series of CGIs of the luxury interiors. 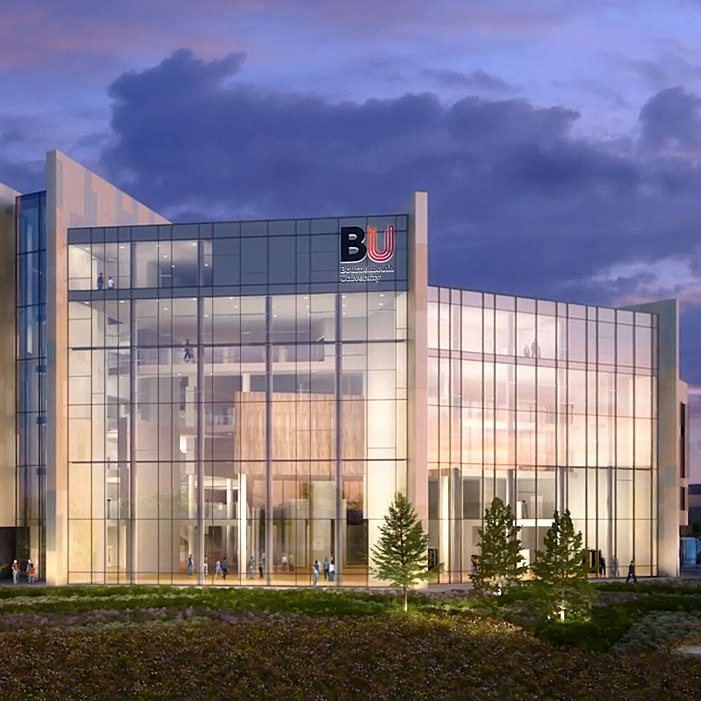 Bournemouth University has announced plans for a new Gateway Building for their Faculty of Health & Social Sciences at their Lansdowne campus. 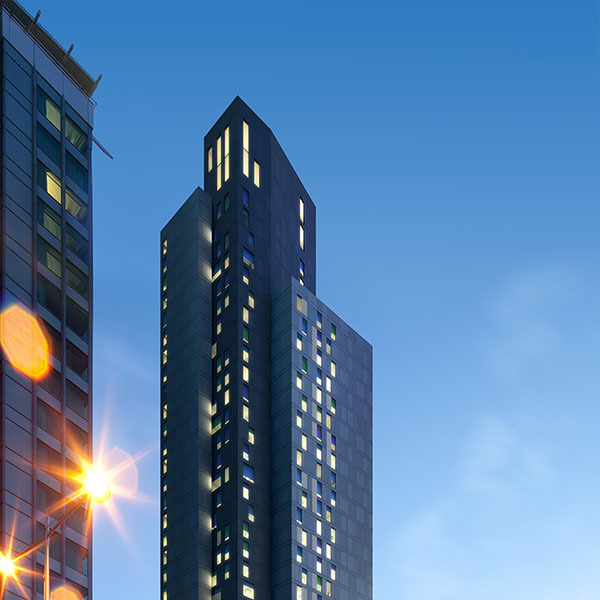 We collaborated with the Architects Atkins and produced this fully CG animation showcasing the vision. 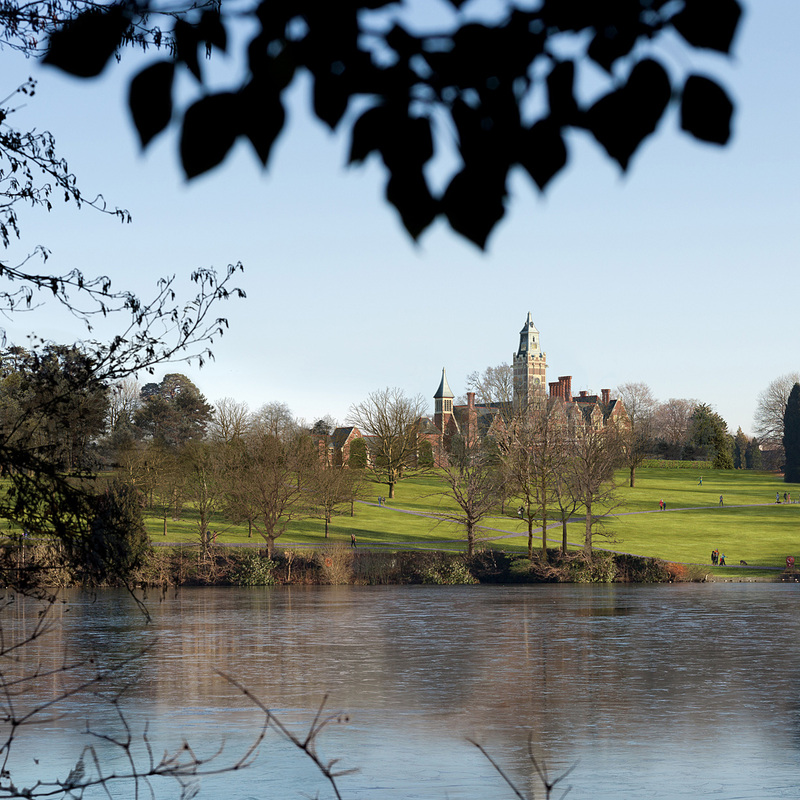 We've helped Praxis visualise and share their vision for the future development of the Historic Manor House and beautiful grounds at Aldermaston Park. 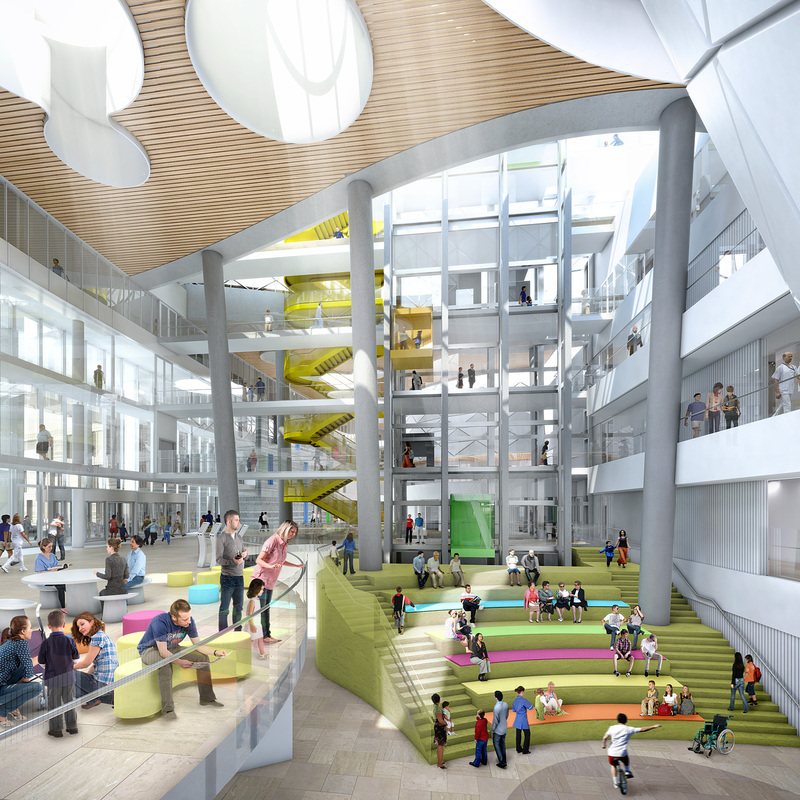 Planning permission has been granted for Dublin's new children’s hospital on a campus shared with St James’s Hospital. It's been described as a “...truly watershed day for children, young people and their families,” Eilísh Hardiman, CEO of the Children’s Hospital Group. We produced 2 CGIs to support Atkin's in their winning competition entry for Bournemouth University's Poole Gateway Fusion Building. 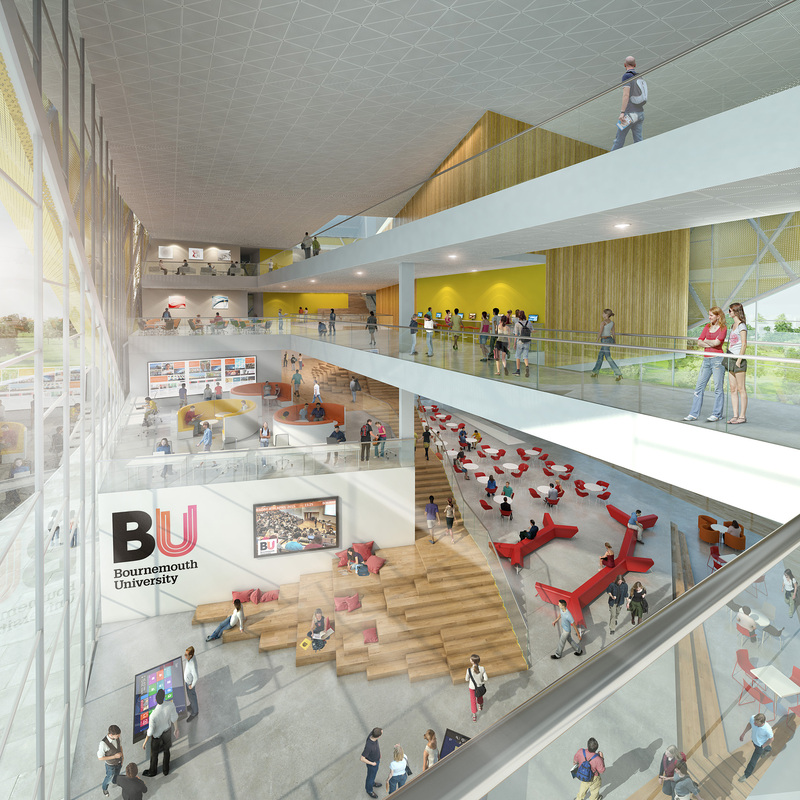 The Gateway Building will house state of the art facilities on a series of tiered floors, including many multimedia areas, each with acoustically and visually sensitive spaces. These facilities include: TV and film studios, audio editing, media production spaces, green screen and motion capture suites, and animation studios. Liverpool FC have today released our CGIs showing the state-of-the-art facilities that fans can look forward to when their expanded Main Stand opens next season. The visuals showcase the plans for two new concourses, which will be the biggest at Anfield and will provide space for supporters to gather together and enjoy modern facilities before the game. Plans were lodged today for The New Children's Hospital, Dublin, bringing Ireland one step closer to having a new world-class facility. 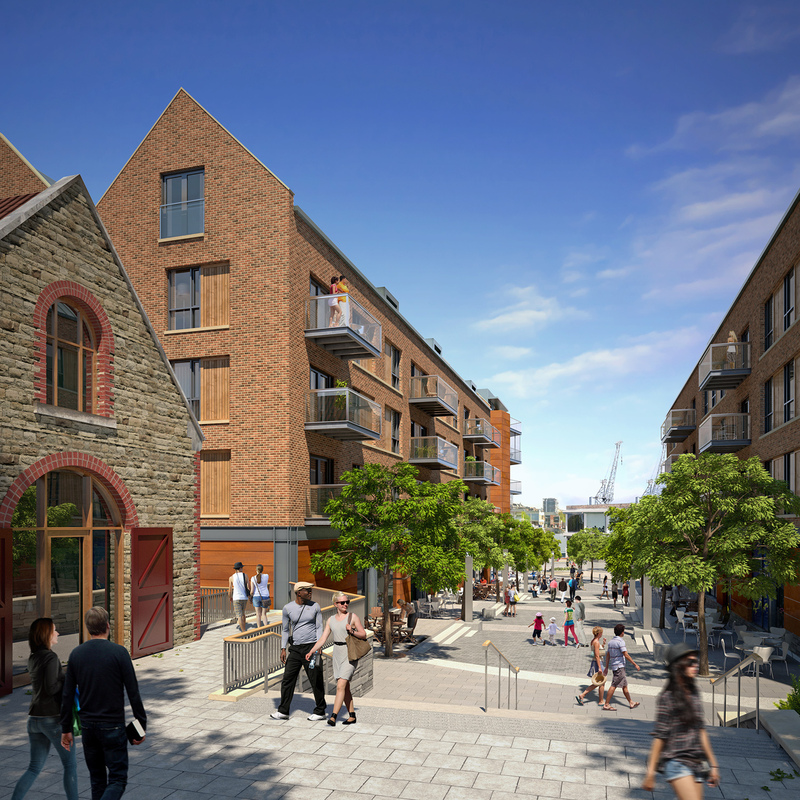 Last week Urban & Civic gave their sales agents a site tour of residential scheme, Bristol Quay. Last week we shot time-lapse photography of the unveiling of Bridget, a huge pop-art character and the face of new residential development, Bridge Quay, Bristol.